Note: This is the new module HobbyKing released around 4 days ago (16th May 2016) - if you have bought the previous v1.1 or v1.0, chances are it may not work, but try anyway! 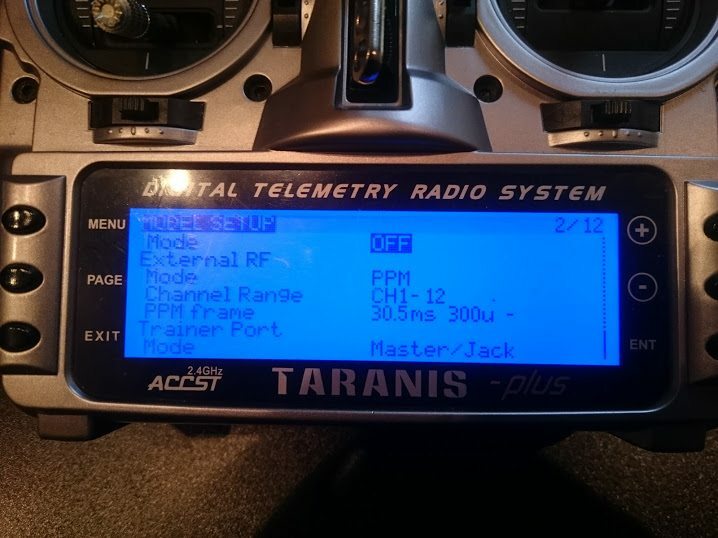 Note: Sometimes it may not reconnect if your Taranis is powered on, simply turn it off and on again to allow it to connect again. You don't need to rebind. I'm hoping to confirm if other modules work in this way, but the key thing is setting it to DSM2 and getting that PPM rate at 30.5ms. If you find any more modules that work please let me know and I can add them to the list with instructions! Ben has also reported intermittently working with 1-8 channels selected, dsm2 and PPM rate of 20.5ms, but he says it can drop out. 30.5ms has been OK for him so far. 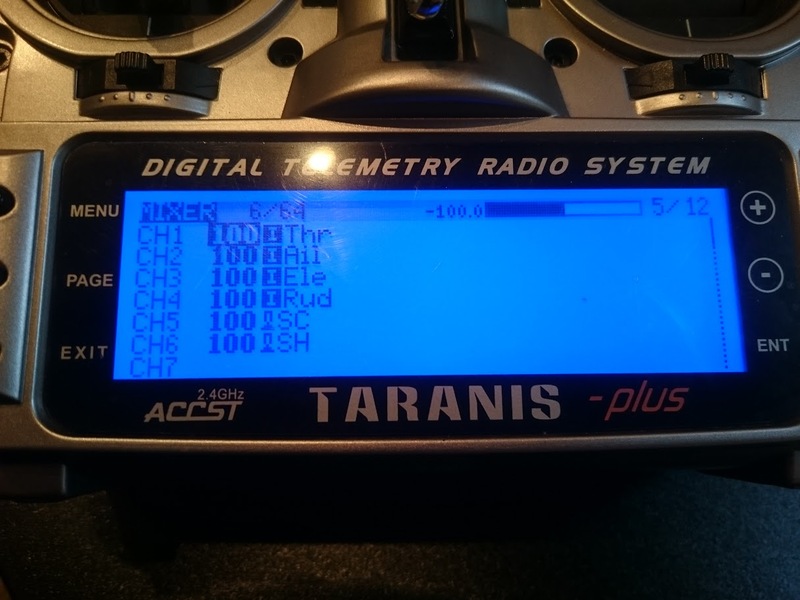 OrangeRX DSM2/X module (with dipswitches) - reports of this working - around 2014-2015. OrangeRX DSM2 Module (no dipswitches) - no longer available (discontinued around 2010).